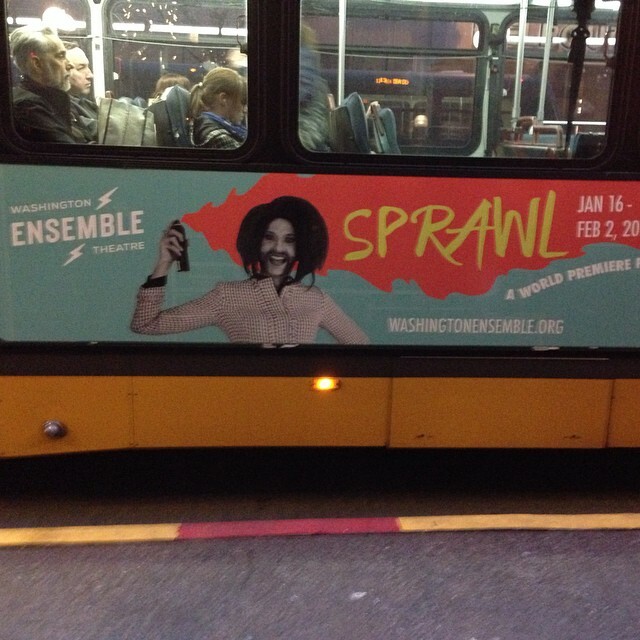 The fine folks at Washington Ensemble Theatre in Seattle are mounting the world premiere of Sprawl, the insane gender bending sci-fi horror comedy I wrote with Soho Rep a couple of years ago. You can find more information and ticketing info on their website. Also, not for nothing, I have my first bus ad in Seattle right now.